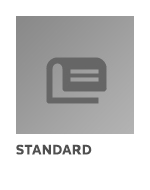 ISO 6405-2:2017 standardizes symbols for use on operator controls and other displays on specific types of earth-moving machinery as defined in ISO 6165. NOTE 1 ISO 6405-1 covers common symbols that apply to multiple types of earth-moving machinery. 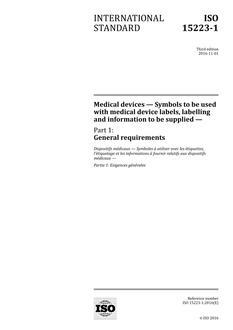 NOTE 2 ISO 7000 and IEC 60417 can be consulted for additional internationally standardized symbols of potential relevance to earth-moving machinery.